Yogurt is one of those unexpected ingredients that taste especially great when baked into a cake. This is a great recipe for when you have some yogurt that you need to use up. It’s also easy to make, which means that if you have yogurt on hand, you can make an impromptu cake whenever you want. 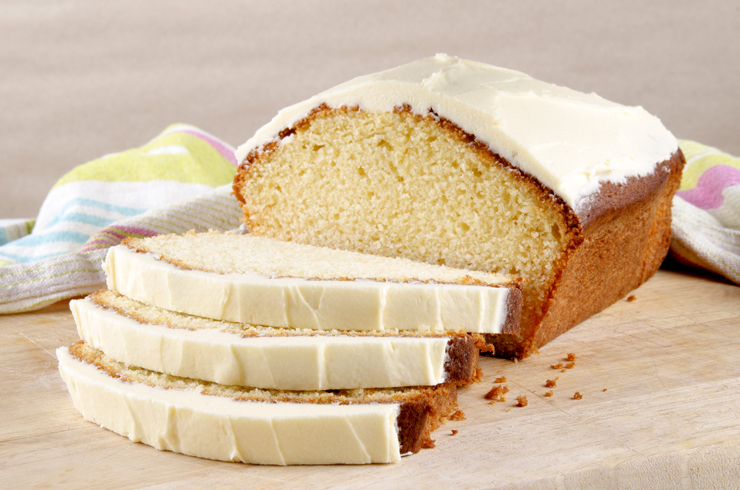 Try the recipe as listed, or use one of our easy variations to make different flavors of cake. Preheat the oven to 325 degrees Fahrenheit. Spray a loaf pan with nonstick cooking spray and set aside. Add the eggs to a large mixing bowl and scramble with a large balloon whisk. Add the Greek yogurt, vegetable oil, vanilla extract, and sugar and whisk until all the ingredients are combined. Set aside. Sift the flour, salt, and baking powder into another large bowl. Slowly add to the wet ingredients in two batches, whisking in between batches. Whisk vigorously for a minute or two until the mixture is smooth. Pour into the prepared loaf pan and tap the pan onto the counter gently until the batter is evenly distributed. Place the pan in the center of the oven and bake until a toothpick inserted into the center comes out clean. This should take 50-60 minutes. Remove the cake from the oven and let it cool for 15 minutes on the counter in the pan. Turn the cake over onto a serving plate and let it cool all the way through. This should take about an hour. Frost the cake just before serving. If you don’t want to use frosting, dust the cake with powdered sugar instead. Strawberry Cake. Follow the recipe listed above. Use strawberry yogurt instead of vanilla. Ice the cake with strawberry-flavored frosting. Lemon Cake. Follow the recipe listed above. Use lemon-flavored yogurt instead of vanilla. Stir 1 tablespoon grated lemon peel into the batter before pouring into the pan. Coconut Cake. Follow the recipe listed above. Use coconut-flavored yogurt instead of vanilla. Stir in ½ cup coconut flakes just before pouring the batter into the pan. After icing the cake with vanilla frosting sprinkle it with more coconut flakes. Raspberry Cake. Follow the recipe listed above. Use raspberry-flavored yogurt instead of vanilla. Ice the cake with raspberry flavored frosting. Strawberry Shortcake. Follow the recipe listed above. Slice a piece of the cake and place at the bottom of a dessert bowl. Top with fresh strawberries, sprinkle with sugar, and top it with whipped cream. This also tastes great with the lemon cake variation!